Like they always say, it just starts with one! 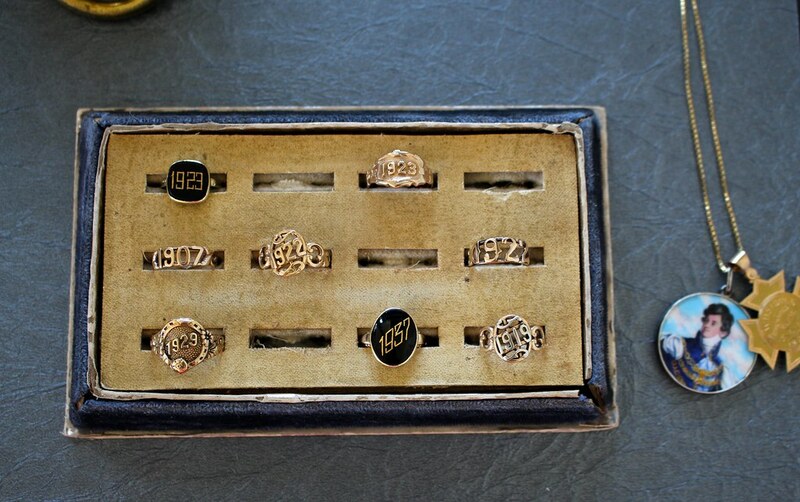 That “one” was the 1922 date ring listed on The Eden Collective‘s Etsy shop, and for some reason I fell in love with it. I noticed I was beginning to wear it everyday, stacking it with other Victorian rings that complemented it…or just wearing it by itself. 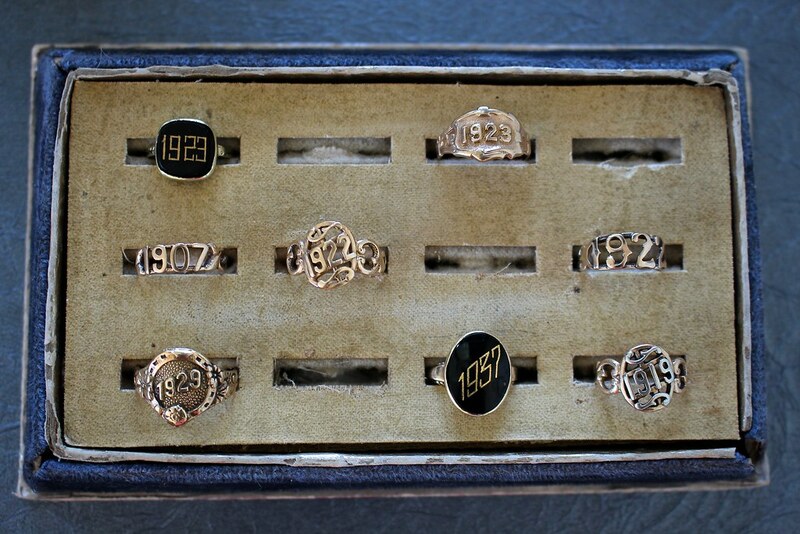 As one who protests people who wear the same rings everyday, I was starting to realize this was more than just a ring I liked–it was the whole concept behind date rings and what they commemorated that I loved. 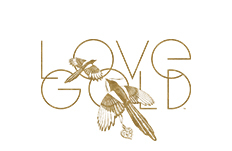 As an appraiser, dating jewelry we always use the term “circa” meaning approximately. If I’m stating that a piece of jewelry is circa 1920s, I am meaning that it displays characteristics of the early Art Deco Era, and was made anywhere from 1920-1929. Engravings offer exact clues that help tremendously with circa dating, and date rings are somewhat similar in that aspect because it says an exact year. 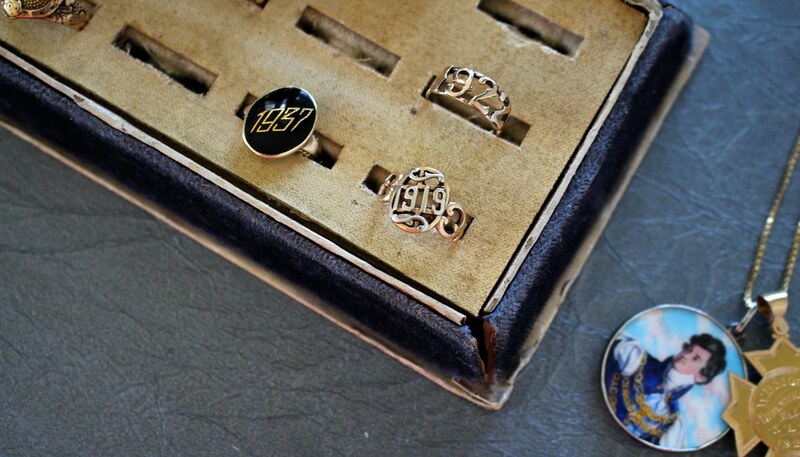 That concept is pretty cool to me–I can look at my 1937 date ring and know that it commemorates that exact year! 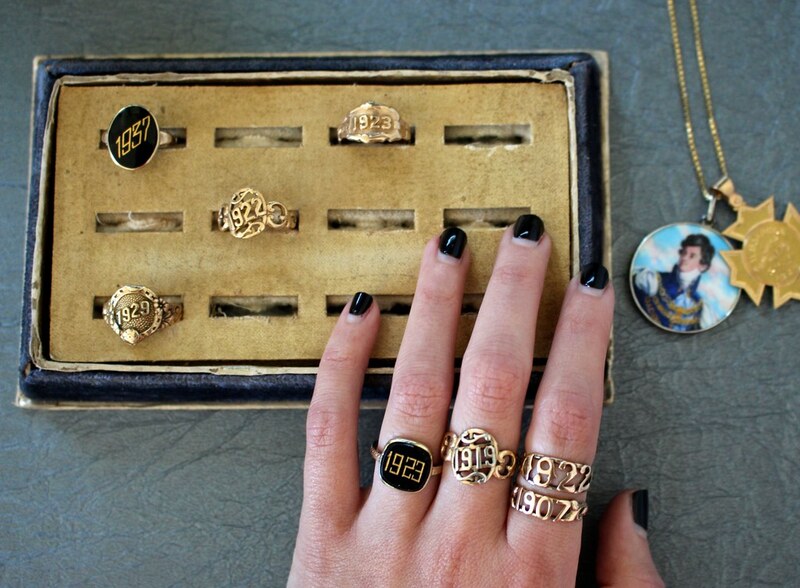 If you have any date rings, feel free to share yours with me! I’d love to see! Also, if you couldn’t already tell, I kind of cleaned out James McHone Jewelry of all their date rings the owner had been collecting for over 20 years! If you ever get a chance to visit his store in Harrisonburg, Virginia, YOU MUST! !